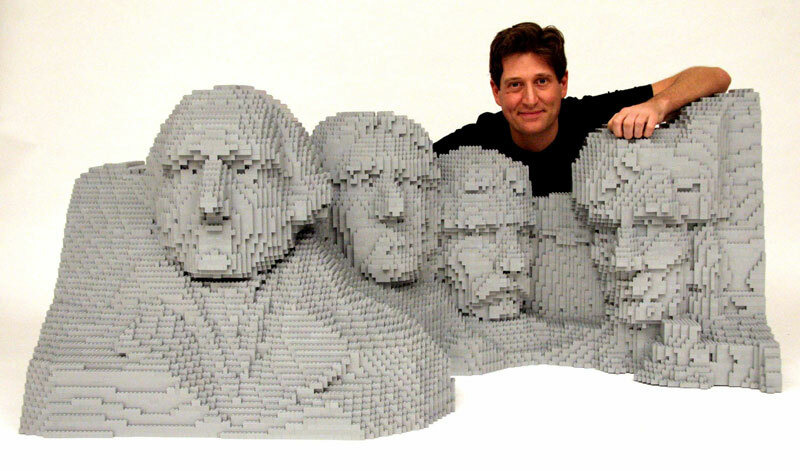 One of the coolest inventions of the twentieth century would have to be the Lego. 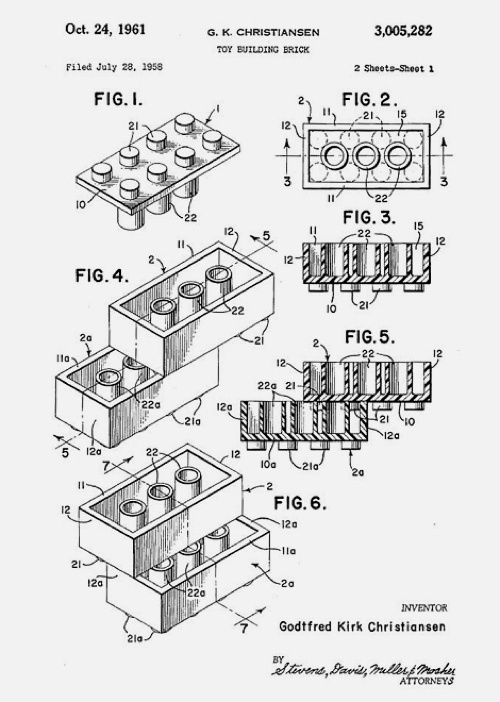 Although there were original prototypes of the block itself, the lego brick was an innovation worth the name. 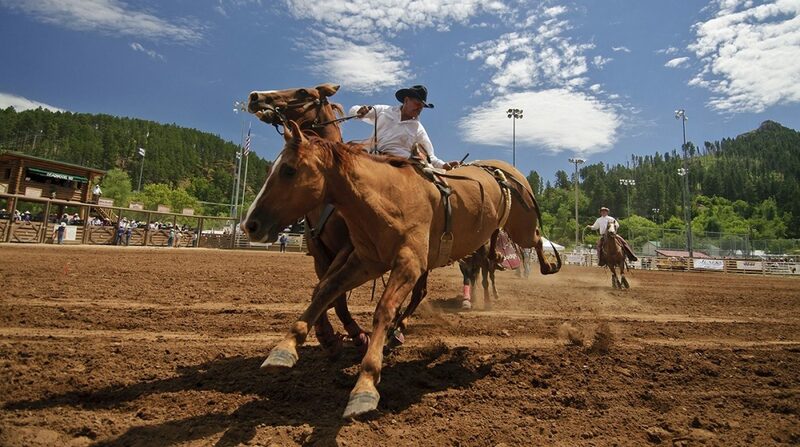 The originals were made of traditional wood craftsmanship that could only be stacked. The block was a creation of Ole Kirk Christiansen of Denmark, a toy craftsmen by trade. The blocks lacked the luster to create instead of just building. In 1954, Ole Kirk’s son, Godtfred Christiansen, decided to invest his time into marketing and redesigning the lego block into the Lego Brick. Godtfred designed the modern, and now most popular toy, the LEGO. He filed his patent in 1958, but it was deemed legal in 1961. His design reimagined the basic wood block into an interlocking brick, utilized for building and creating. The patent itself shows the the dimensions, as well as the shapes and mathematic values that attribute to the interlocking abilities. The previous model was made using a cellulose acetate compound, much like the chemicals used in cigarette production, which if heated could create a UV radiation. Seeing as how this was a product marketed to children, Christiansen used a reformulated polymer known as ABS (acrylonitrile butadiene styrene) which is a hard, rubberized plastic, safe for children. 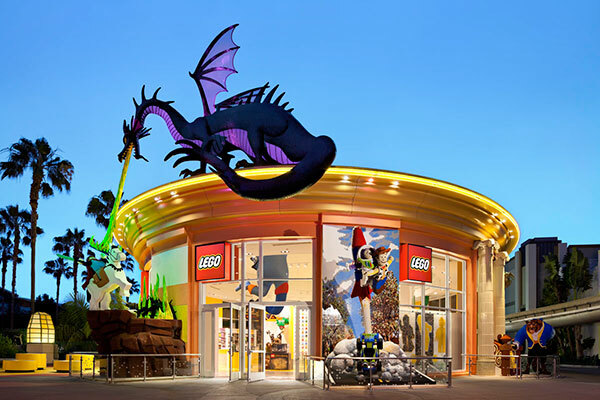 In the years since the lego brick was released, the Lego corporation has expanded to cater to a larger market, not only marketed towards children but adults alike. Lego stores, lego conventions, and of course, Legoland have been created in wake of the brick’s uprising. Artists have also created masterpieces using the interlocking toys to omit the ease of creation with this product.